Iranian drone nearly collides with F-18 Super Hornet in the Persian Gulf. An Iranian drone nearly collided with a U.S. Navy F-18 Super Hornet while the American jet was in a holding pattern, a U.S. defense official told Fox News on Tuesday. The jet was about to land aboard the aircraft carrier USS Nimitz, which recently arrived in the Persian Gulf, according to the report. The incident marked the first time an Iranian drone has “interrupted a flight pattern,” the official told Fox News. The incident is the latest in a series of encounters between the U.S. and Iran in the Persian Gulf. 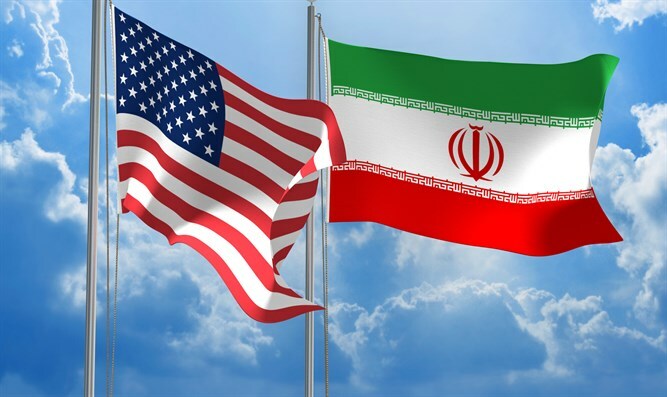 Two weeks ago, a U.S. Navy ship fired warning shots at an Iranian ship in the Persian Gulf, after the Iranian vessel came within 150 yards of the U.S. vessel. In June, an Iranian missile boat pointed a laser at a U.S. Marine helicopter while two Navy warships and a cargo ship were transiting out of the Persian Gulf through the Strait of Hormuz. In March, the U.S. aircraft carrier George H.W. Bush confronted two sets of Iranian Navy fast-attack boats that had approached a U.S.-led, five-vessel flotilla as it entered the Strait.